A Two Centuries Old Fish: Could it Unlock the Secret of Longevity for Man? There has been a buzz in the “can we extend human lives to 200 years” department following the catching of a 200 year old Shortracker Rockfish off Alaska’s coast. 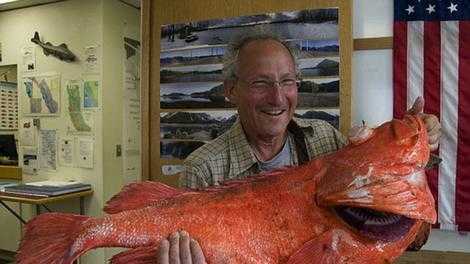 That fish was born there two centuries ago- before Alaska was a US State. It is the oldest Shortracker ever caught. It must also have been very lucky because many are hunted and eaten by predatory fish and so never see out their full life-span. With advances in stem cell research and DNA, this is yet another animal, like the naked mole rat, that may harbour secrets as to how we could manipulate our bodies to reduce ageing and promote longevity. Like the mole rat, this fish is no beauty to look at. It looks like a bloated shimmering orange goldfish. Rockfish are some of the world’s oldest living fish, matched only by equally long-lived fish like the sturgeon, an ancient fish found in North America that can live to be more than a century old. 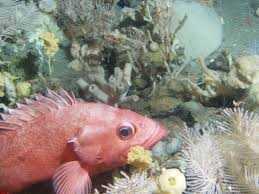 There must be something special in the fish’s make up, because even discounting accidental death and being eaten by other fish or caught for food, most species of fish only live 2-8 years. 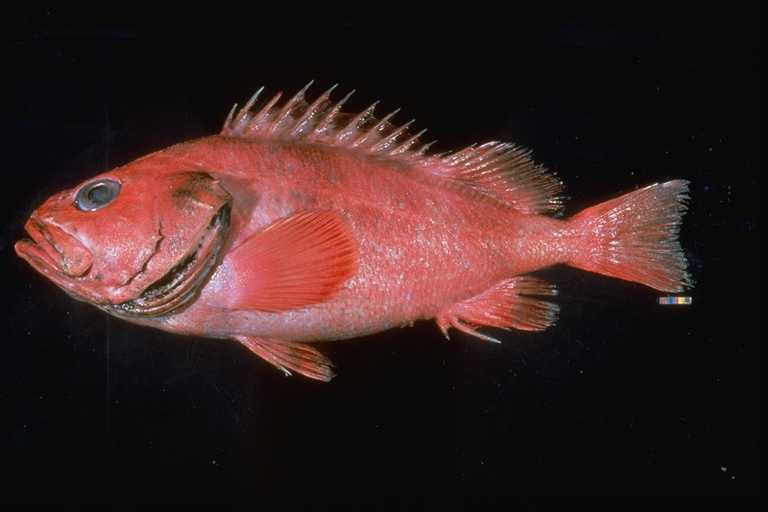 The previous record age for a caught rockfish was about 175-years-old, and that fish, at about 32.5-inches-long, was smaller than this latest catch. Let’s hope the fish is donated now to scientific longevity research, and not end up in a fish pie!